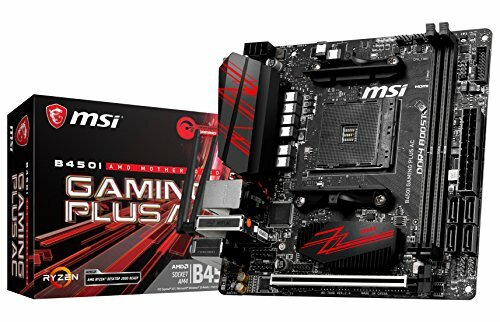 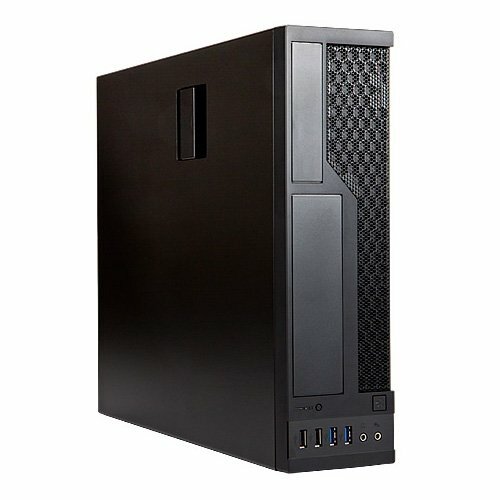 For many, a computer should blend with your room, and not overtake it. 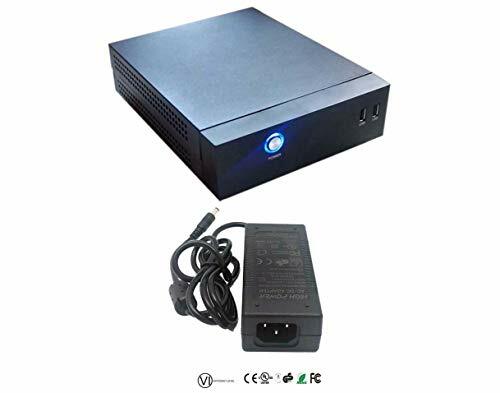 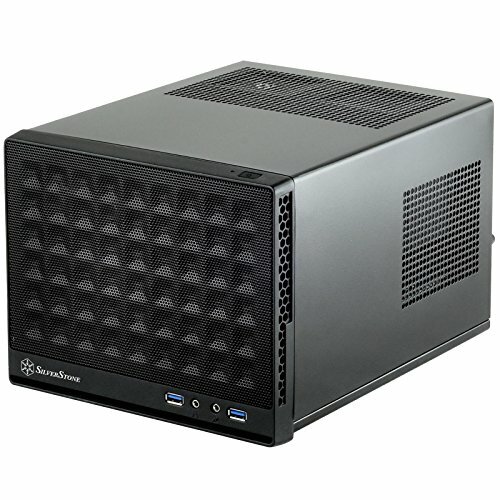 That is one of the main motivators behind the small form factor computer case - it should be small and unobtrusive. 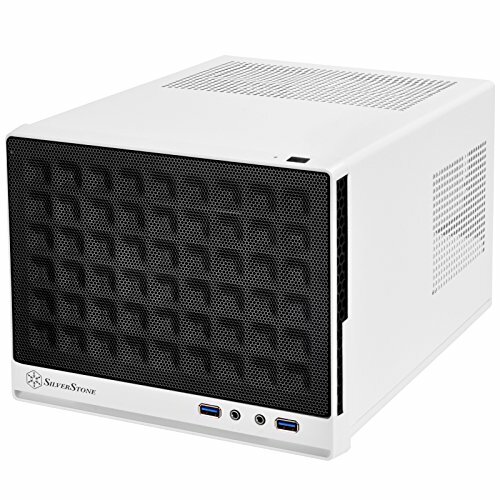 If you're looking for a case with a great appearance, that won't hog up your entire desk, you've come to the right place. 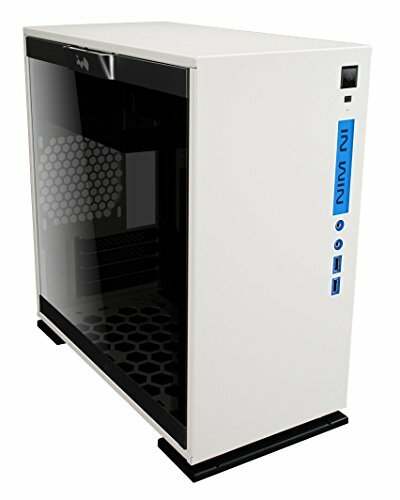 The VG6-W RGB ATX midi tower stands out due to its retro-futuristic front panel and a compact design that has been conceived for price-conscious gamers with air-cooled systems. 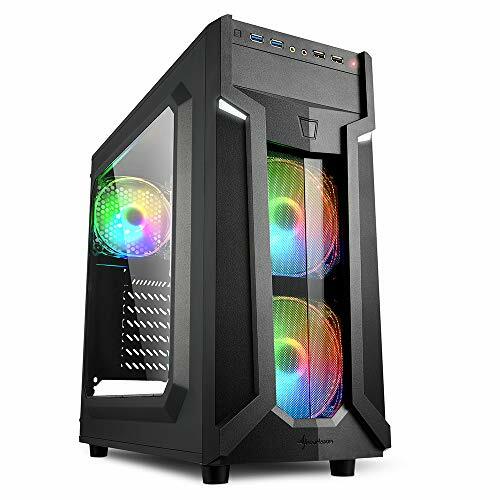 Thus, three 120 mm LED fans are already preinstalled, which not only provide multicolour highlights behind the acrylic windows of the front and side panel, but also ensure a trouble-free airflow. 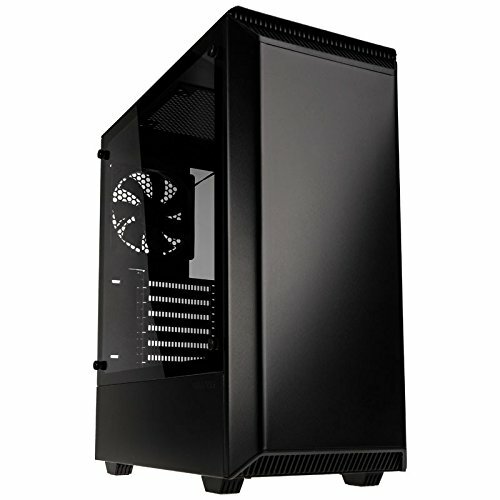 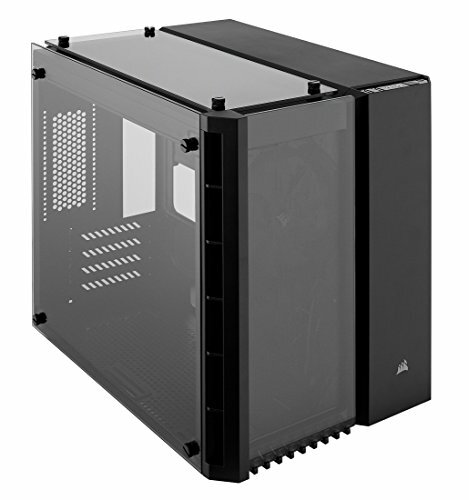 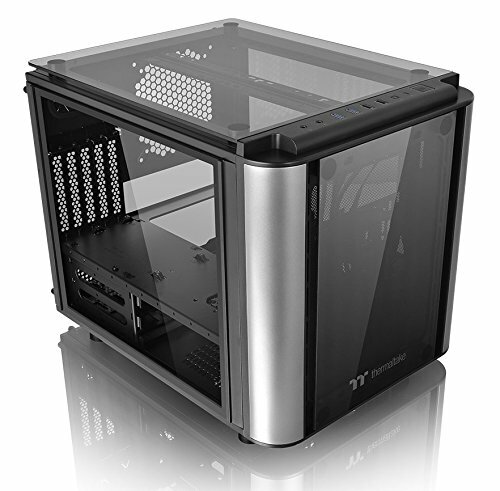 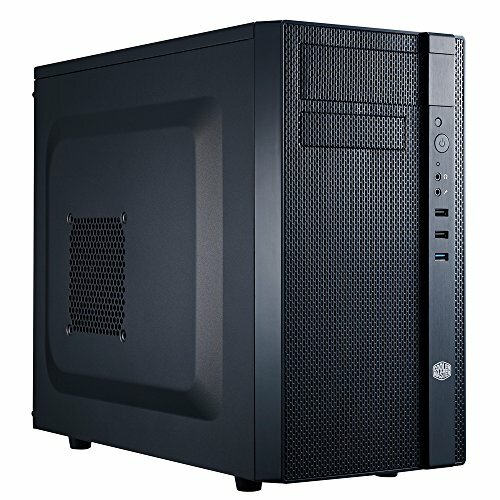 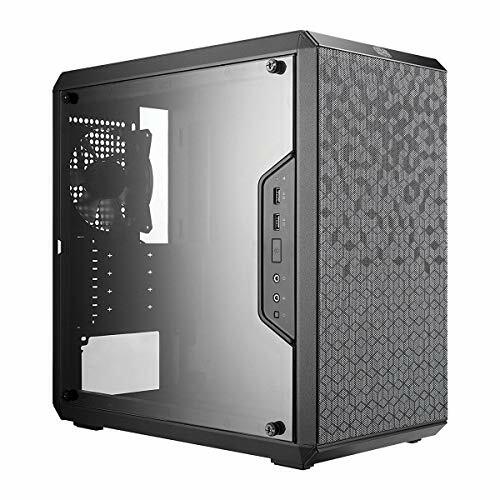 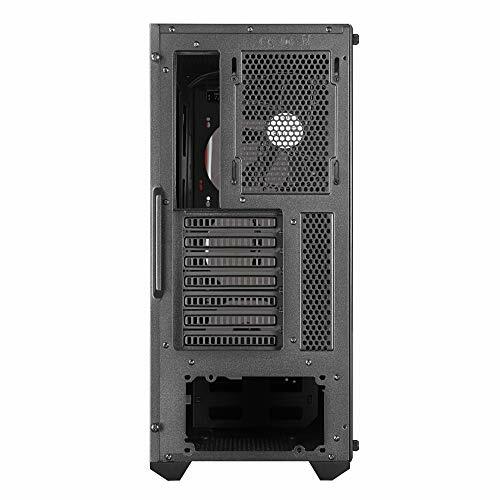 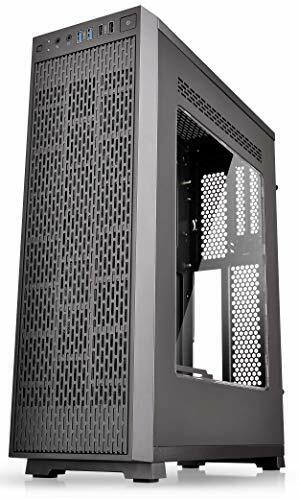 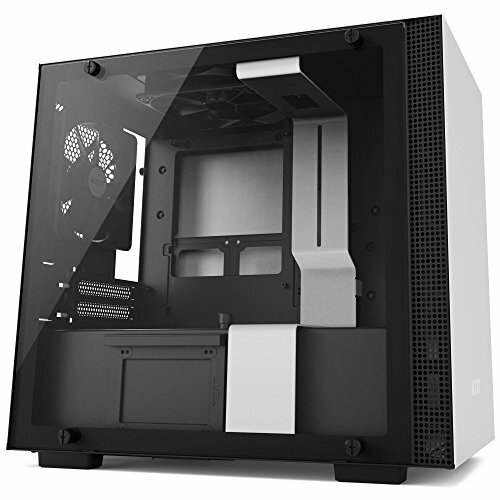 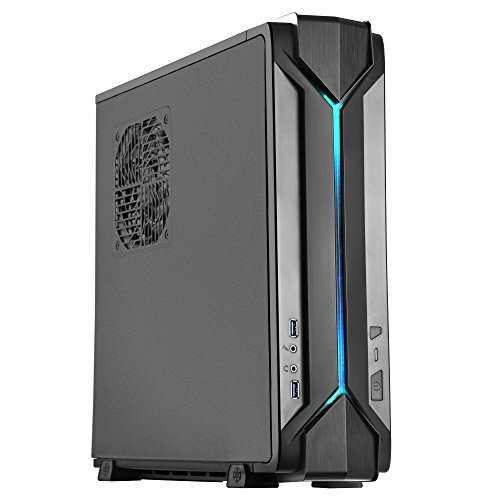 The Eclipse P350X is a compact EATX mid-tower with an optimized high-airflow design. 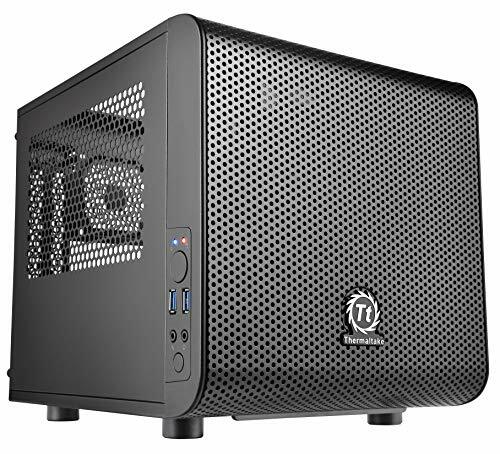 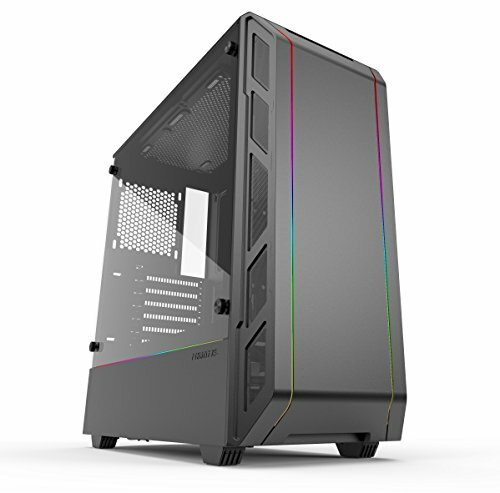 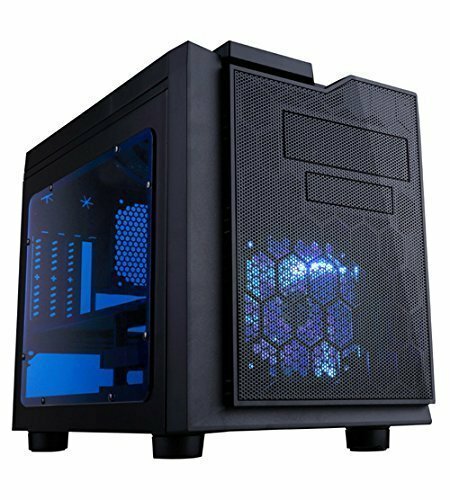 The intuitive case features convenient installation of full length GPU and PSU, integrated Digital RGB lighting, spacious interior, and easy cable management.